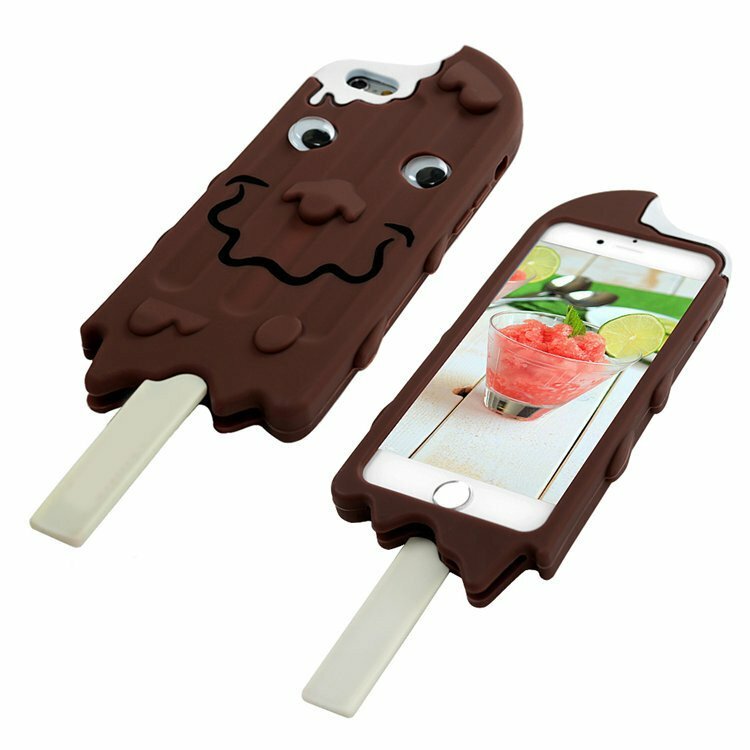 Change the look of your iPhone to an ice-cream in a second. Your phone will look like a unity with the case for the back and all corners of your phone are fully wrapped by the case. Made of soft silicone, can be twisted freely but never be out of shape With a bar design on the ice cream which can be used as a cable winder for keeping your cables tidy. Tailored with accurate openings for all ports, buttons and controls of your phone. Snap-on design, easy and fast to install and remove without tools required.